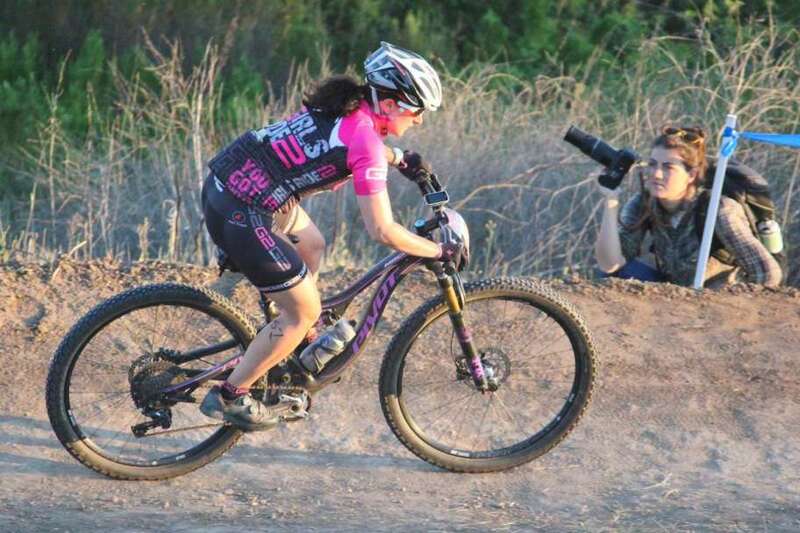 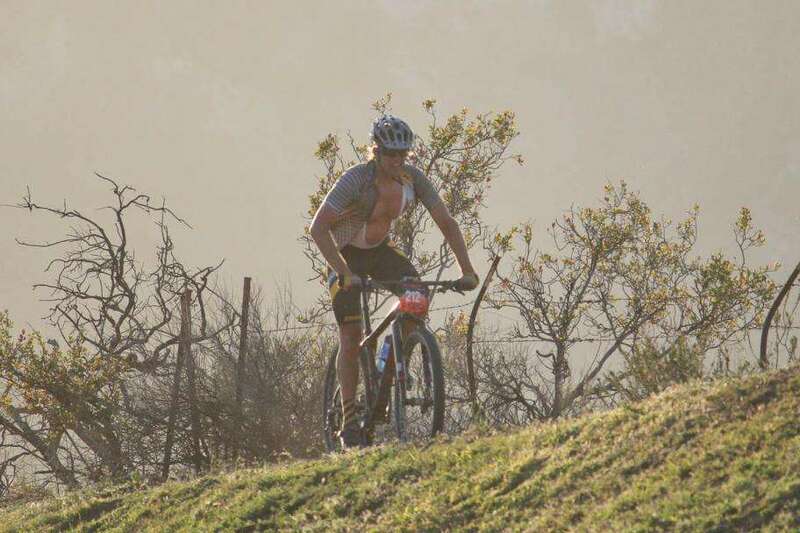 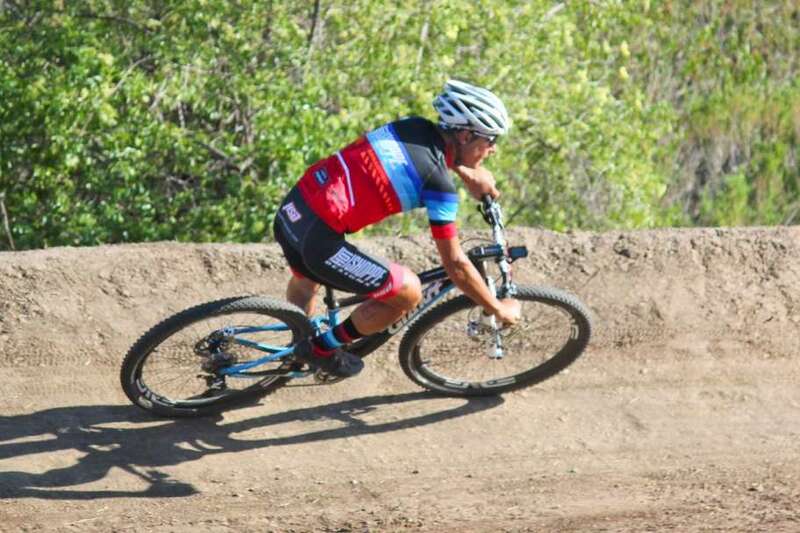 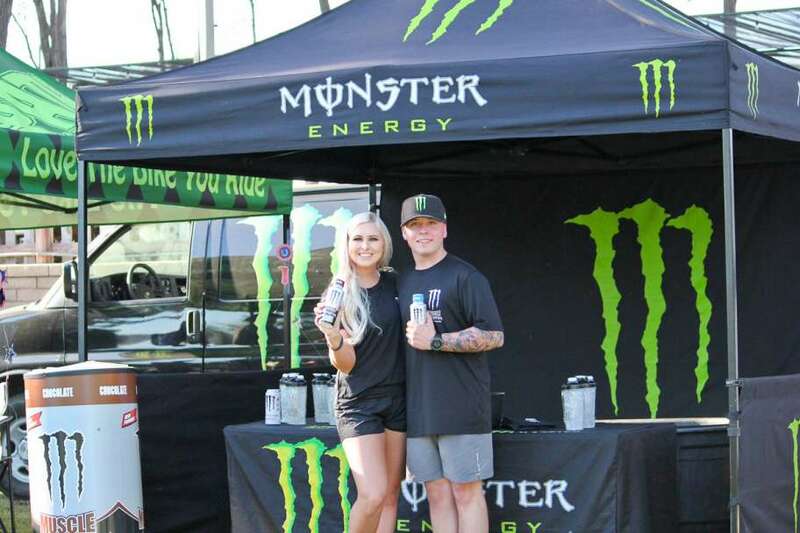 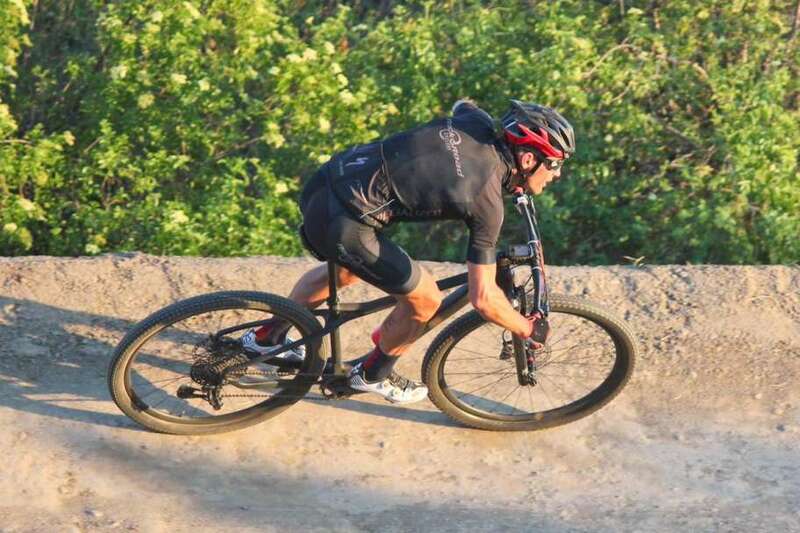 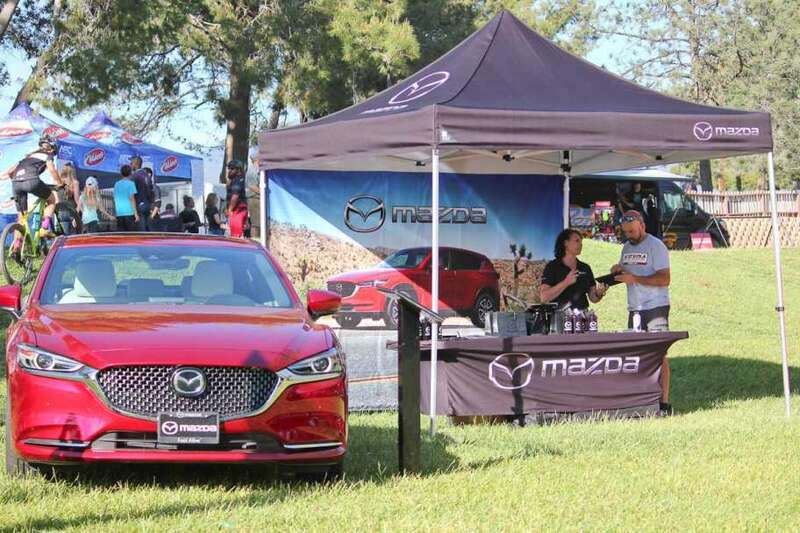 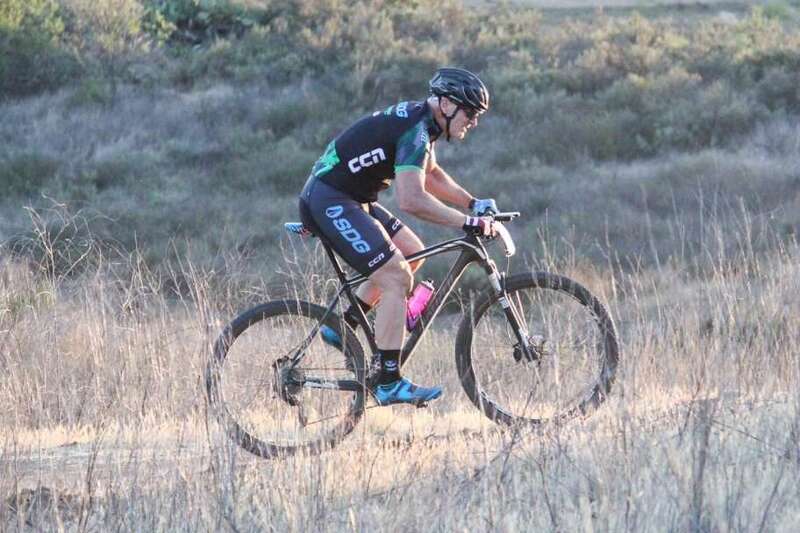 The Over the Hump Mountain Bike Race Series presented by Mazda is a fun mid-week event held on Tuesday evenings that will be kicking off May 7 and runs through the summer ending on August 27th. 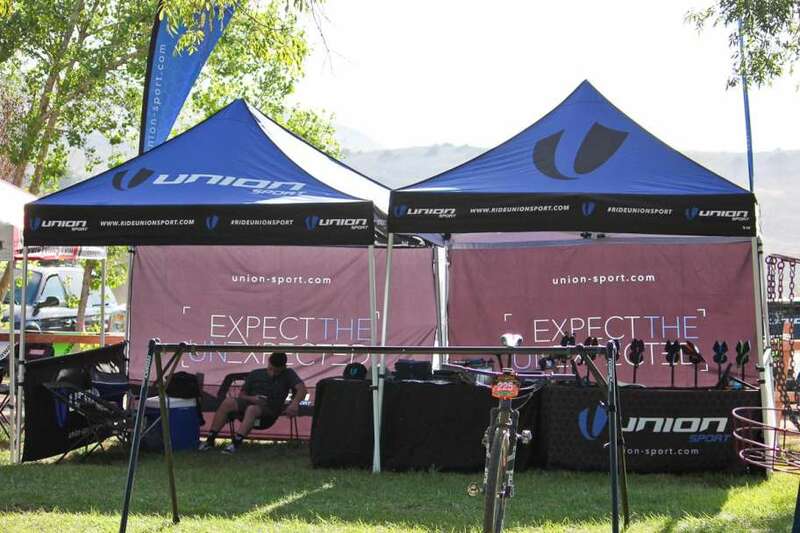 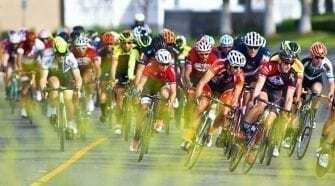 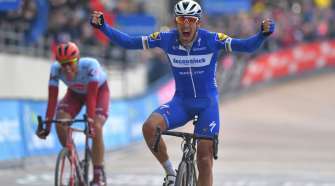 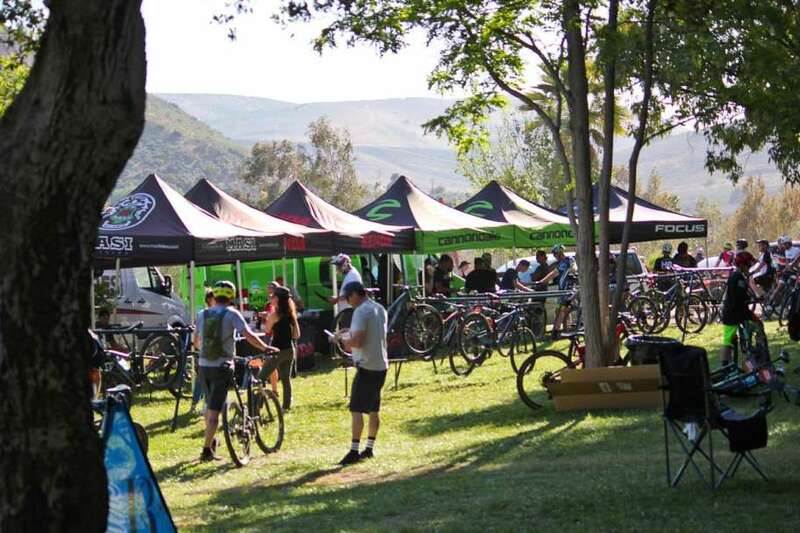 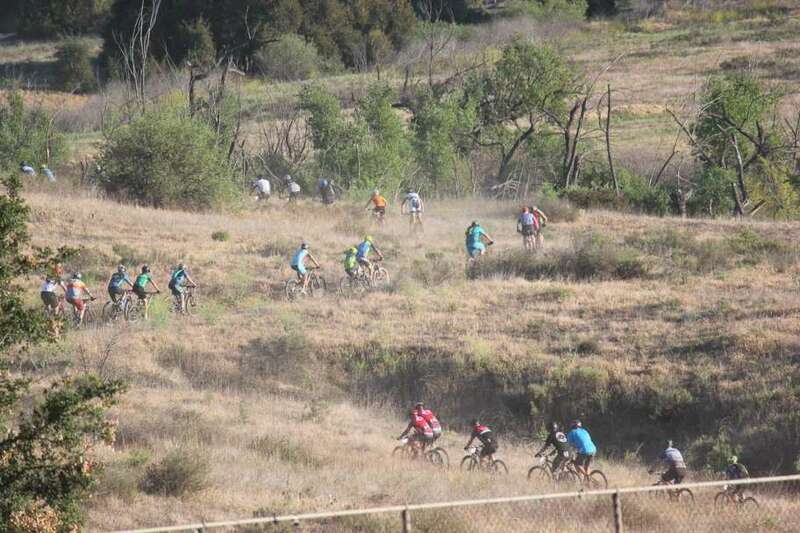 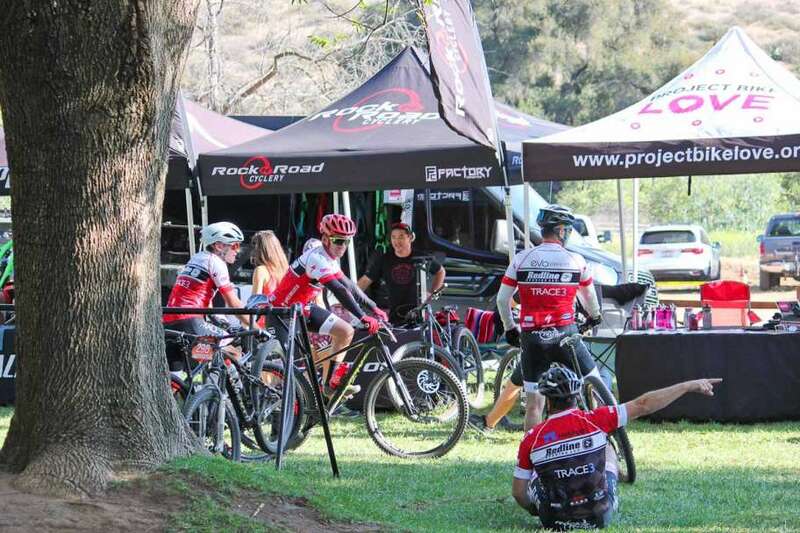 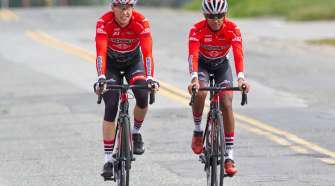 The OTH events are held in Orange County at Irvine Lake just off of the popular cycling route Santiago Canyon and features a racing atmosphere that is fun for the whole family. 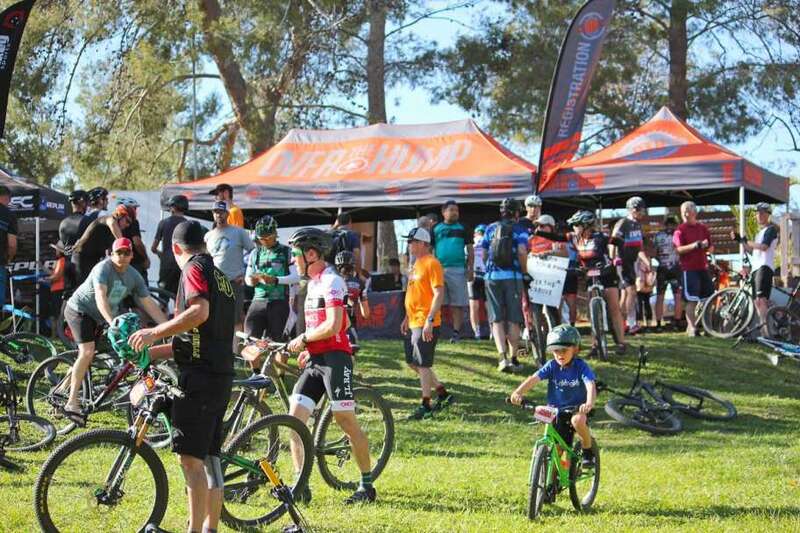 Race day support (Registration, set-up, course marshals, tear-down) volunteer to earn your race entries. 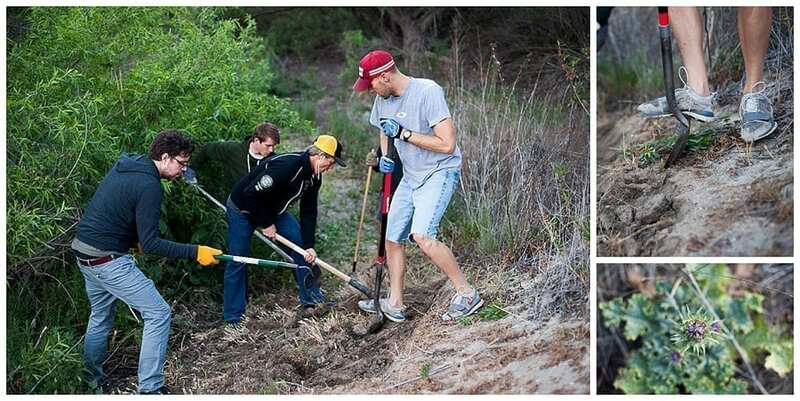 Want to be a part of making OTH better than ever? 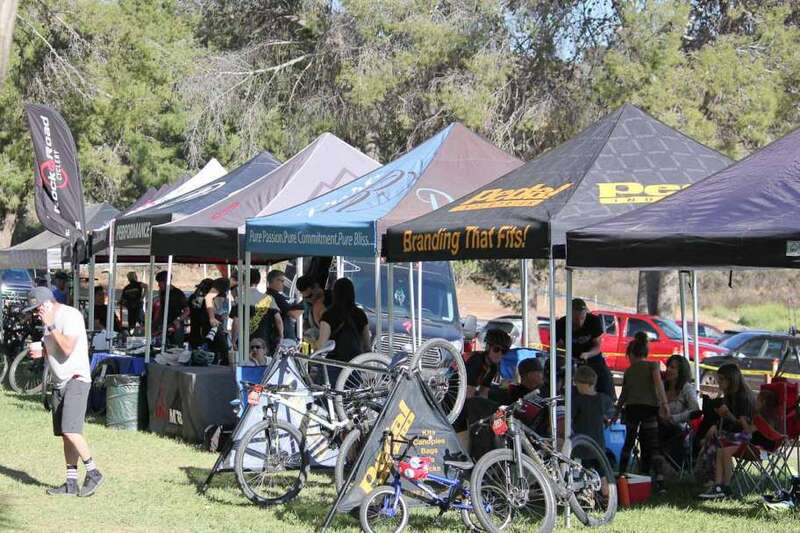 You can help by visiting their Volunteer Sign Up Sheet. 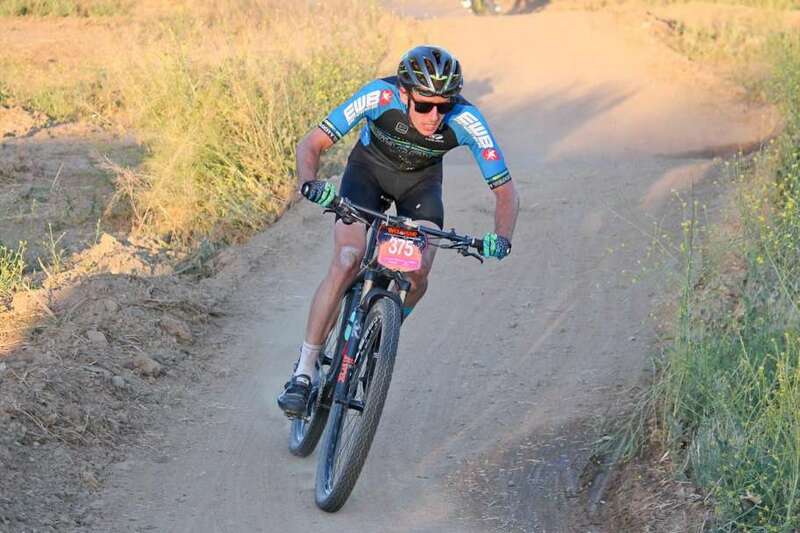 Check out SoCalCycling.com’s Mountain Bike Calendar to find an upcoming Over the Hump event or mountain bike event to attend or spectate!